Ever notice how with these people, their response to “potential personhood” is always to kill the potential person? On our side, the proper response to a person is love. If there were such a thing as potential personhood, which there isn’t, the proper response would still be love just in case the potential person were to become a real person. The notion that the proper response to a person is love is the “personalistic norm”—see Karol Wojtyła’s Love and Responsibility, Ignatius Press, 1993, page 41. I’ve been delving into the innards of wordpress so I’ll head back here and do some wordpressy stuff. 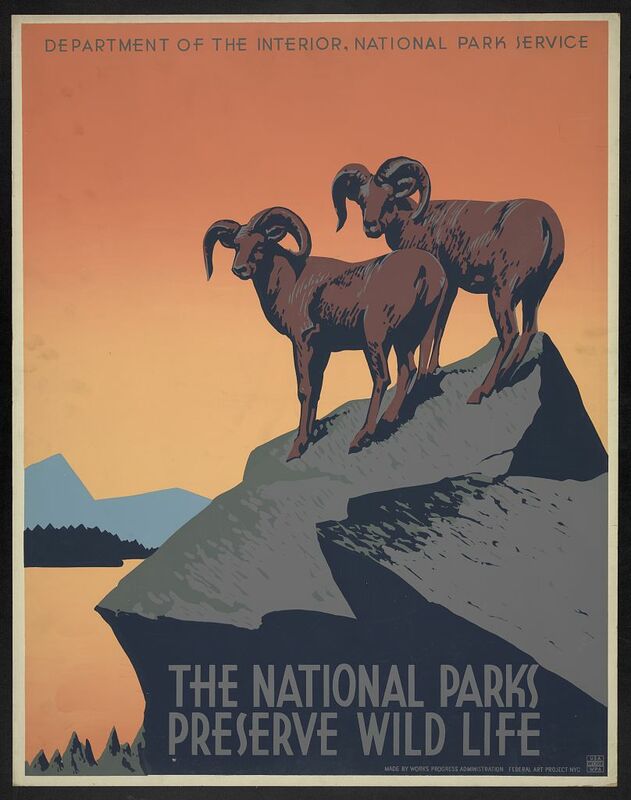 Meanwhile, the Liberry of Congress has been putting old WPA posters online.